We all get obsessed. Here's what my readers are obsessing over! Fruit Platter Like a Pro! 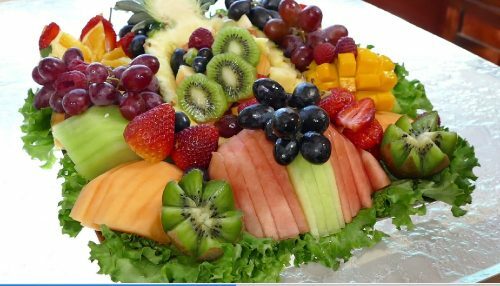 [Read more…] about Fruit Platter Like a Pro! 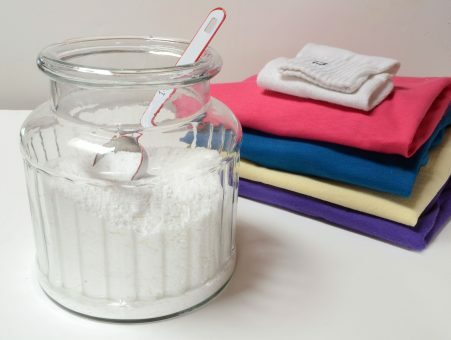 Sometimes the simplest ideas win the day! I was on stage doing a cooking demonstration at the National Kitchen and Bath Show. Vendors spend tens of thousands of dollars to build impressive booths to get people’s attention to view the latest trends in kitchen and bath. What was the stand-out, everyone-was-talking-about hit of the show? 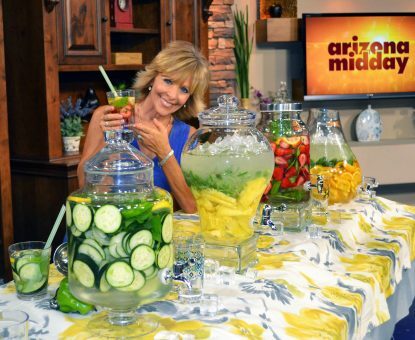 [Read more…] about The Water Bar! 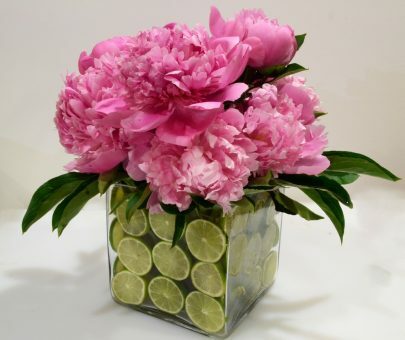 Just some fun floral arrangements! Enjoy! 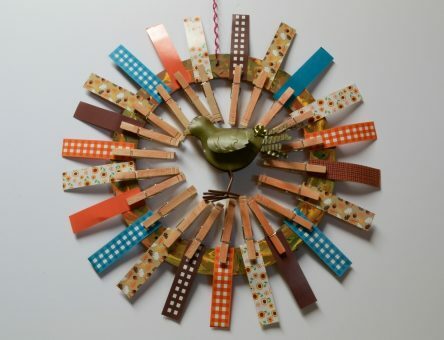 Put all those extra clothespins to good use and have some fun with this project!